The review of insurance contracts law will be looking at insurance from the perspective of the consumer and what is reasonable for a person to be expected to disclose, the IFSO says. 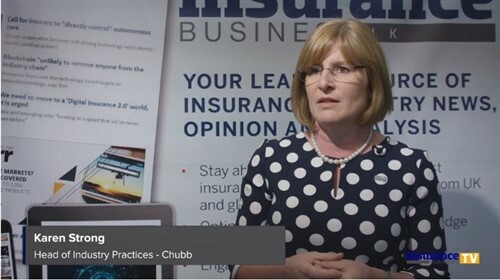 IFSO boss Karen Stevens said she was hoping the review and potential reform of insurance contracts law would prompt a change to be more in line with Australian law, or even better, in line with British insurance contracts law. 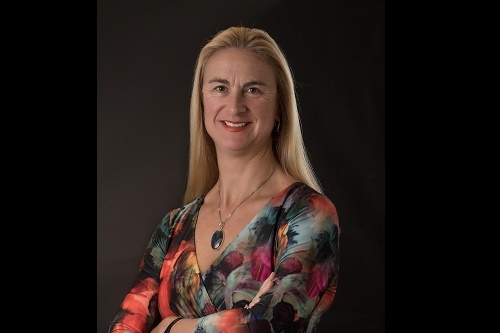 She is also hopeful that if the laws are reformed, it would mean less disclosure dispute would be brought forward to the IFSO because the laws would be more transparent for everyone involved in the insurance process. “The particular emphasis is about non-disclosure and the legal test is very difficult for a consumer to understand. What I’m hoping will happen is that the test will turn around from what a prudent underwriter would want to know to what a reasonable person in the circumstances would be expected to disclose,” she said. “So, it’s more looking at it from the perspective of the consumer, what do they know and what would be reasonable to tell the insurer at the outset. “Our law is very old and it’s also very fragmented. “We have a lot of different legislation and some of it is still common law, it’s not actually in legislation. So, the idea of reforming the whole insurance law and putting it in one place and statute, is incredibly appealing. Last week, the IFSO said it was in “full support” of the government’s review, and the potential reform of those laws. The current law in New Zealand on non-disclosure is found in common law and is based on the Marine Insurance Act 1908. Two weeks ago, the government announced the next steps for the review, and released the terms of reference for the review including a consultation paper scheduled to be released in mid-2018. The review will examine a range of issues within insurance contract law such as disclosure obligations for policyholders and gaps in New Zealand’s regulation of insurers’ conduct. At present, there are six Acts governing insurance contracts, two of which date back to 1908. The review promises to modernise New Zealand’s insurance contracts law and consolidate it into one Act. It will also consider whether there’s a case for greater regulation and supervision of insurers’ conduct. The proposed process will be led by the Ministry of Business, Innovation and Employment (MBIE).